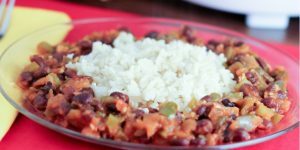 This quick stovetop Black Beans and Rice can be made in the time it takes to cook the rice. Adjust the spices to your taste by using salsa that is hot or mild, or add a chopped jalapeno to the pepper and onion. 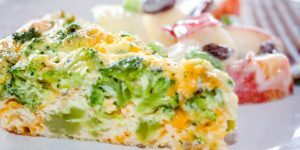 We’ve used broccoli and cheddar in this delicious and easy quiche, but you can substitute different cheeses or vegetables to use what you have. 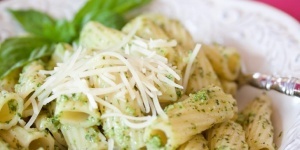 Try it this way or with spinach and mozzarella cheese or mushrooms and Swiss. Planned leftovers helps me to not only reduce waste but speed up prep time on meals using the leftovers. 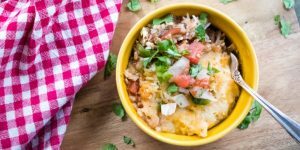 Because the Carne Guisada is already prepared, creating this dish is just a matter of assembling the layers and baking. We almost always have rice in the refrigerator, but if we don’t, it’s easy to cook some in the rice cooker (if you don’t have a rice cooker, you are missing out on the easiest way to make rice—no more burned rice because it cooked too long). The meat is already seasoned, so if you don’t like spicy food, consider using a can of fire-roasted diced tomatoes instead of the tomatoes and green chilies. 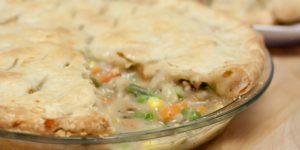 Chicken pot pie is comfort food that I grew up with. My grandmother made this often for my grandfather because he loved it so much. Her version contains sliced hard boiled eggs in it, but my husband is not an egg fan so I leave them out. What I never leave out is the bottom crust, because I feel cheated if I cut into a pot pie and discover that there is only a top crust. 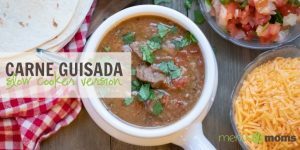 Carne means meat (but often is used to refer to beef), and guisada means stew. 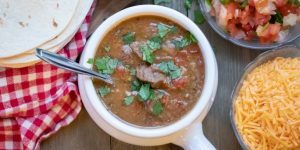 This flavorful Mexican beef stew is perfect for serving over rice or with tortillas. 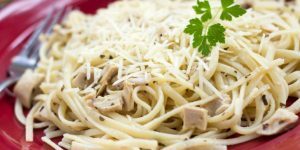 Its wonderful aroma as it simmers in the slow cooker will have you anxiously awaiting dinnertime. Carne means meat, but it is often used to refer to specifically to beef, and guisada means stew. This flavorful Mexican beef stew is perfect for serving over rice or with tortillas. Its wonderful aroma as it simmers in the slow cooker will have you anxiously awaiting dinnertime. 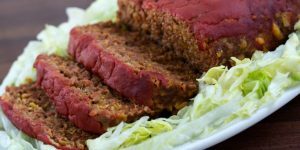 Try this Tex-Mex twist on meatloaf that uses taco seasoning and crushed taco shells. 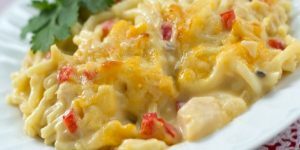 You could add shredded Pepper Jack cheese for an even tastier result!